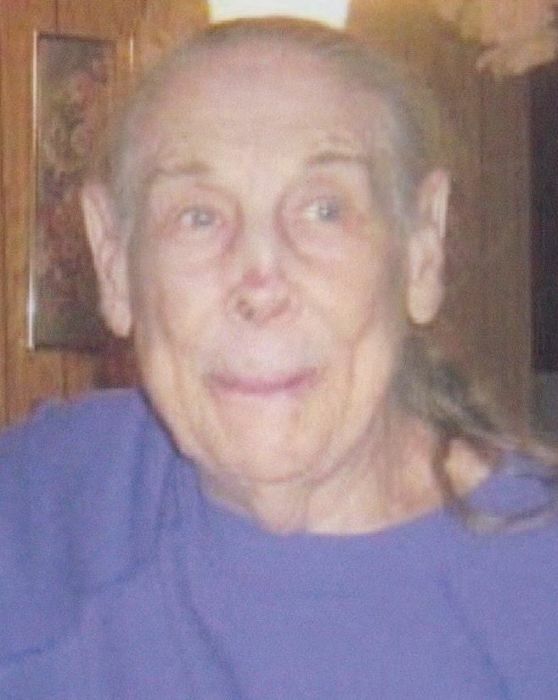 Lula Maxine Peavy, 85 of Scurry, Texas passed peacefully on January 9, 2019. She was born on January 2, 1934 in Peacock, Texas to the home of Oliver & Ethel Benson Lindsey. “Maxine” as everyone knew her by worked for many years as a house keeper. In Maxine’s spare time she enjoyed watching soap operas, NASCAR races, Dallas Cowboys but mostly spending time with family and friends. Maxine is survived by 2 daughters Debbie Lindsey Vasseur and Rosanne Hawkins & her husband Robbie; brother James Lindsey; 7 grandchildren; 14 great-grandchildren;6 great-great-grandchildren and many nieces, nephews, cousins and a host of other family and friends. Maxine will be dearly missed by all who knew her. Maxine is preceded in death by her parents, a brother; sisters and her loving husband Lloyd Peavy. Chaplin Jonathan Lilly with Caring Hearts Hospice in Gun Barrel City, Texas will officiate for the Peavy family.